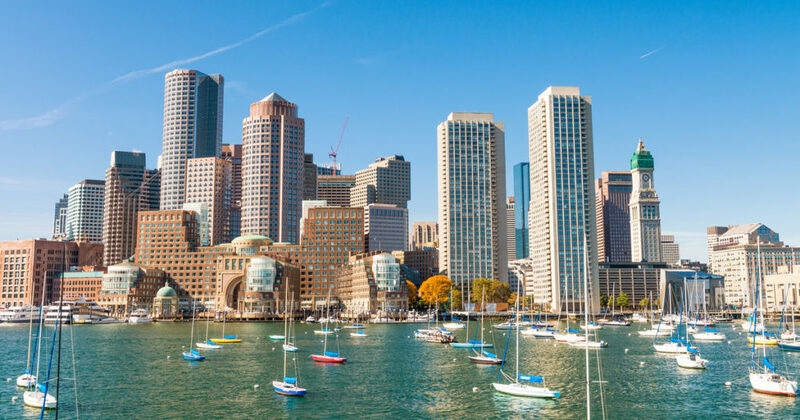 Longer weekends and emptier offices mean more opportunities to sneak away for a few days, and whether you’re up for a long drive or a short flight, we’re here to figure out which spots are most worthy of your valuable summer weekends. No international plans? No problem! 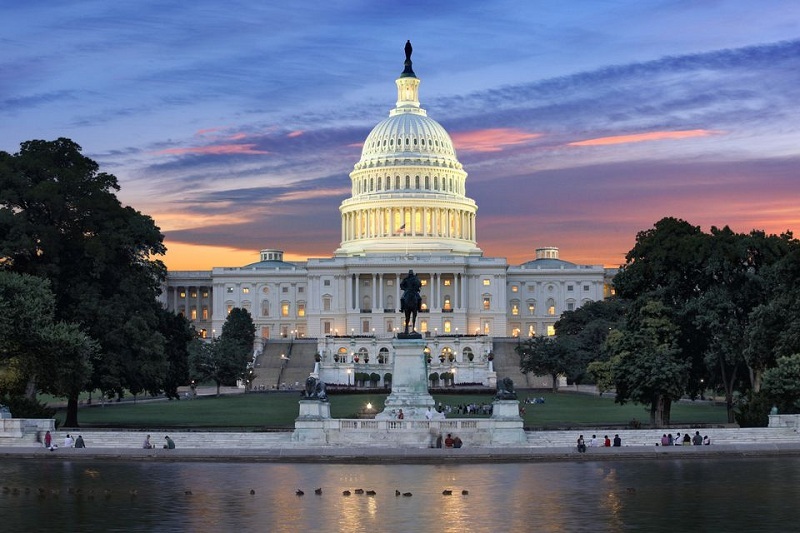 The US has so many good places you can visit and still have the time of your life! These are 10 A-List weekend getaways perfect for the summer! 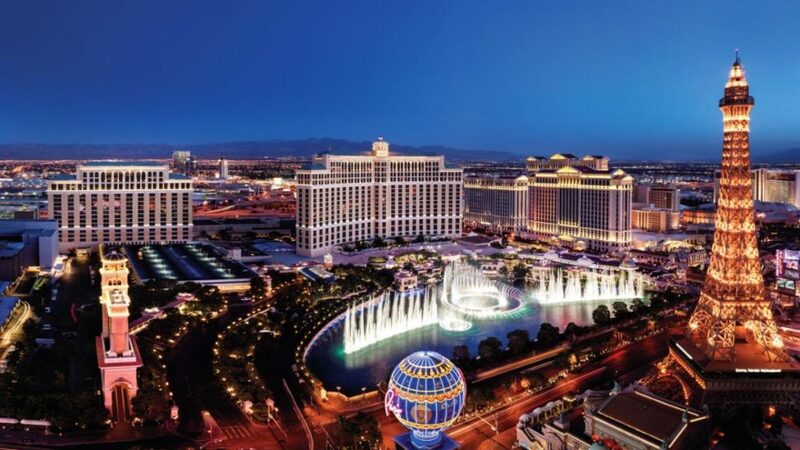 If the Strip is short-staffed, seize the opportunity to check out downtown Vegas instead, where you’ll not only find decent hotel rooms, but a ton of funky bars, art galleries, and inventive restaurants catering to folks who call Sin City home. Las Vegas also hosts the NBA Summer League, where you can see this year’s draft picks and undrafted free agents tune up for the NBA season in small venues. Or you can also go check out the Grand Canyon, or any of the other incredible parks and desert adventures that people forget are only a few hours away in Vegas’ backyard. Possibly the best thing about hitting the nation’s capital during the summer months is the considerable lack of massive school groups clogging up the monuments and museums. Take advantage, but also, DC has plenty of actually cool things to do beyond all the educational stuff. Now’s the perfect time to walk around the brand-new entertainment district, The Wharf — a revamped waterfront neighborhood boasting a distillery and tiki bar, Irish pub, swanky restaurants, plenty of shopping and a new concert venue called Anthem. And just a few blocks east is Washington, DC’s newest museum: the impressively high-tech Museum of the Bible, which is fittingly just as massive and ambitious as the book it’s named after. 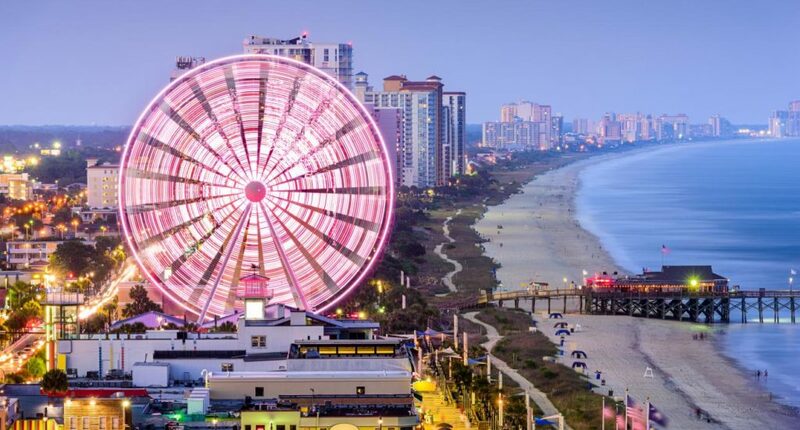 If you haven’t been in Myrtle Beach in awhile, you’ll be pleased to find a recently revamped waterfront, complete with a spacious new boardwalk and promenade with modern restaurants lining the shore. Take the weekend to experience one of the best parks in Minor League Baseball at Ticketreturn.com Field, or relax on the boardwalk during the Hot Summer Nights Festival with nightly concerts right by the water. 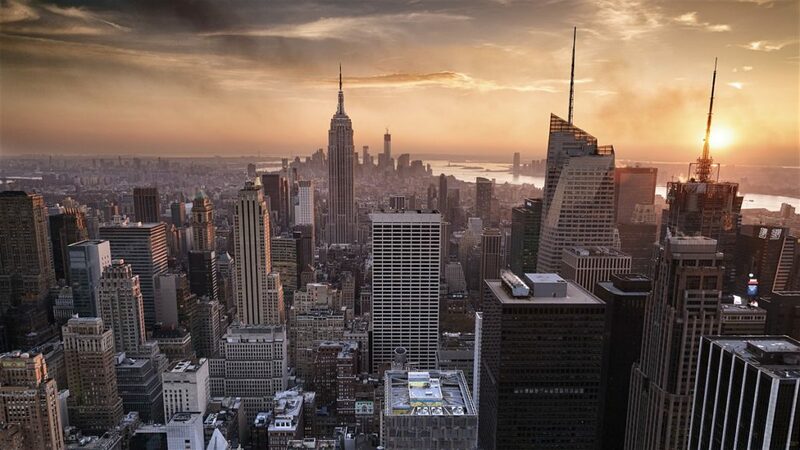 There is a certain charm to New York in the summer… some might say “charm” is a euphemism for “smell,” but if you don’t mind the gentle parfum that comes from 8 million people squeezing onto a hot concrete island, summers in “The City” can be quite lovely. Locals tend to flee Manhattan on the weekends, meaning reservations at many of the best restaurants you’ve read about will be a bit easier to come by. Stick to air conditioning — museums, a Broadway show, perhaps some shop hopping — and when the city gets sweaty, head to the beach. For a seaside escape that isn’t The Hamptons, the beaches out on Long Island are some of the most underrated in America or take the A Train out to the Rockaways (getting tacos at the Surf Club is all but required). 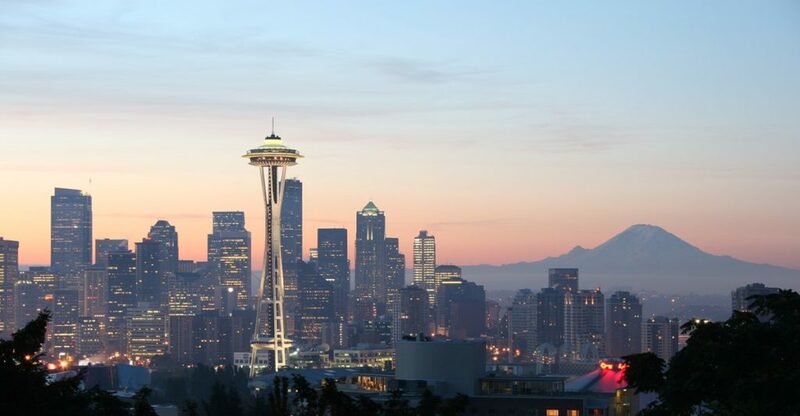 There is not a more beautiful city in America than Seattle in the summertime, where afternoons can be spent basking in the mid-70s sunshine and looking at the mountains from the sand at Golden Gardens or Matthew’s Beach. This is prime time to go urban hiking in spots like Discovery Park or run around Green Lake with all the Seattleites who’ve been waiting for an excuse to finally wear shorts again. Take a boat out on Lake Washington or to the San Juan Islands for crazy good views of the Olympic Mountains to the west and the Cascades to the east. June 22-23 is your opportunity to go to Boston JerkFest. Not to be confused with every Boston sporting event ever, JerkFest is actually a celebration of Caribbean food, and if nothing else will have the best souvenir T-shirt you buy all year. Hit the hallowed grounds of Fenway Park, where even people who aren’t baseball fans will appreciate the classic Americana vibes of having a beer atop the Green Monster. It’s also the best time of year to get out on the water and go sailing or whale watching. Or get super-patriotic ahead of the Fourth of July and walk the Freedom Trail. 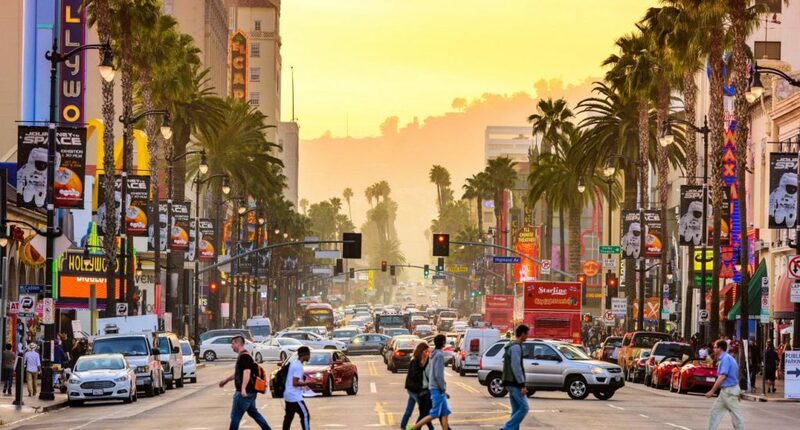 Not that you’ll ever find bad weather in Los Angeles, but summer in LA might be the nicest time of year to enjoy the sunshine. LA isn’t far from wine country, and exploring the vineyards along the Ventura County wine trail allows you to do the whole wine tasting thing without spending half the day in your car. The Hollywood Forever Cemetery hosts a summer-long outdoor movie series, where you can set up a picnic and watch movies like Almost Famous and Casablanca in a graveyard. 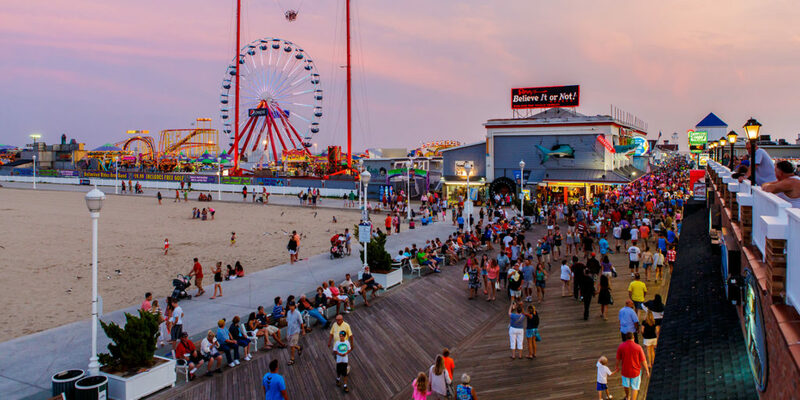 Ocean City is still one of the mid-Atlantic’s great beach getaways, and if you nail your visit on the right summer weekend, you can stay for nearly half what it usually costs. June 16-17 brings the OC Airshow, headlined by the USAF Thunderbirds and jam-packed with aerial acrobatics and military aircraft demonstrations. After the crowds subside a little, you can head for the Sunfest, a free music festival headlined by The Cadillac Three and Daughtry. Chicagoans treat summer like an inmate on furlough, a brief respite from the brutal cold where seemingly every person in the city spends as much time outdoors as possible. This means literally every weekend has some kind of festival, be it for burgers, Irish pride, beer, sausages, pizza, or more beer. 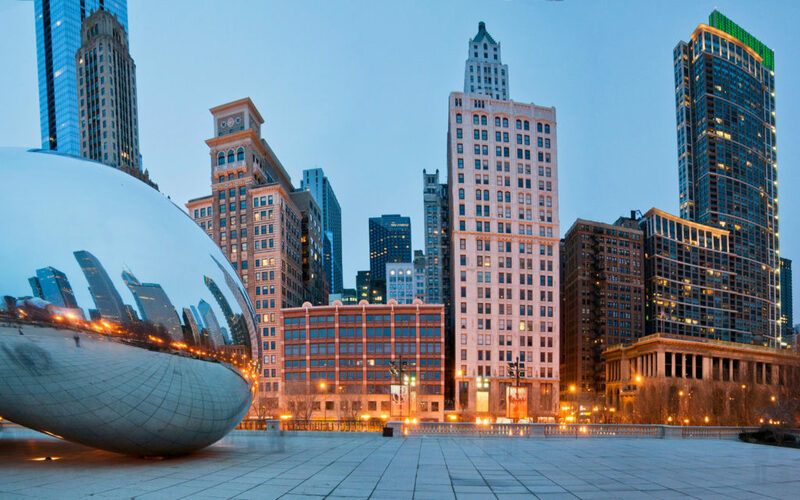 The beaches along Lake Michigan can get packed, but are possibly the best beaches you’ll find in America that back right up to the city skyline. People are happy, the weather is fantastic, and the vibe is truly one of the best you’ll find in America this summer. 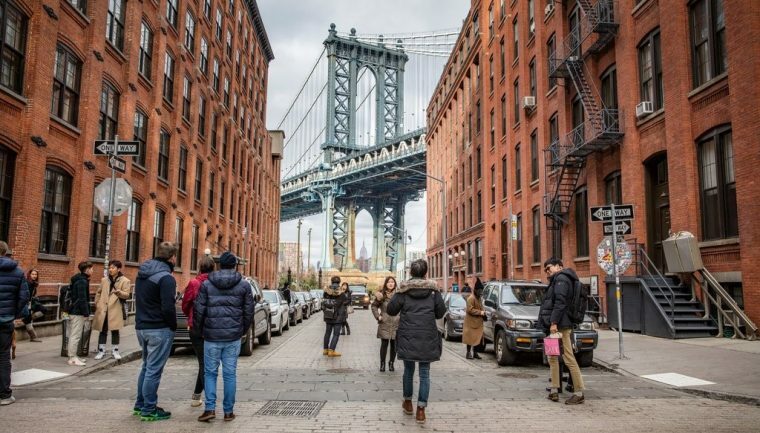 If you’ve been to the Big Apple a time or two, consider a full weekend stay in Brooklyn just to, ya know, see what all the fuss is about. It’s worth braving the unbearably hip Williamsburg crowds for its restaurant scene alone, but don’t skip on Brooklyn’s other neighborhoods: Prospect Heights packs a punch with the gorgeous Botanical Gardens and the Brooklyn Museum, where you can catch the “David Bowie Is” exhibit through July 15 (it’s also home to one of the largest collections of Egyptian artifacts in the world). Before you fly out Sunday, partake in the delicious culinary delights of nearly 100 local vendors at the Smorgasburg open-air food market in Prospect Park, or do some vintage shopping and sample food from all over the globe at the Brooklyn Flea.